Want to see a return on your Salesforce investment? Train your employees! 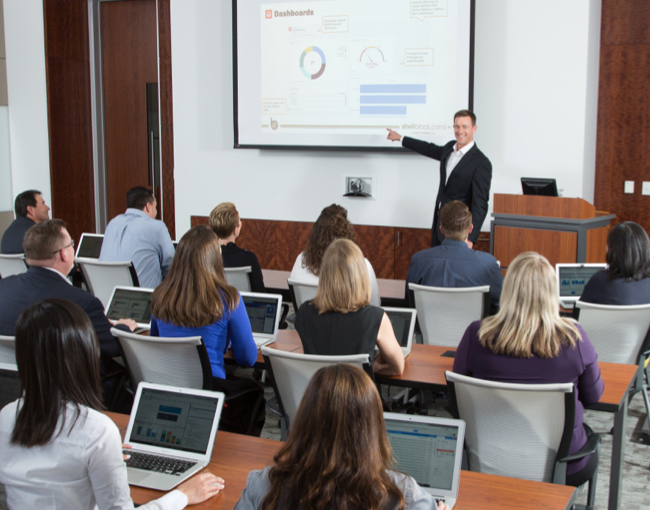 Salesforce training is key for long-term end-user adoption. Don’t allow your CRM implementation to fail because you didn’t train your team. 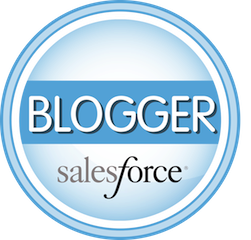 Over the years we have taught thousands of individuals how to get the most out of Salesforce. We have training templates that have been fined-tuned over hundreds of customer implementations. We also have training specifically for companies making the transition to the new Lightning user interface. Our training content is not "one-size-fits-all." For each company we work with, we tailer the content by incorporating screen shots of your Salesforce configuration so that we reinforce your business processes. Your Users want to know – "What’s in it for me (WIFM)?" Simply put, you need to show your staff that they can accomplish more working in Salesforce. We offer live hands-on training sessions onsite at your location, or employee training can delivered remotely over the internet via a web conference. Each group or department needs tailored training – what’s important to marketing may not be relevant to support! NOTE: We do not offer open enrollment classes for individuals. Training is only available to companies that want to provide Salesforce training to their employees.